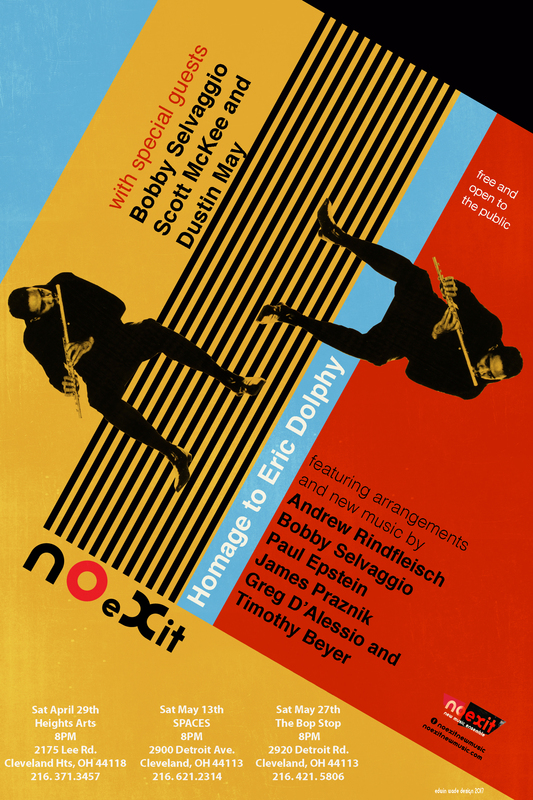 Be sure to join No Exit for an unforgettable evening of riveting sounds as they celebrate the musical legacy of the great Eric Dolphy. The concert will feature new arrangements and original pieces that pay homage to this incomparable jazz luminary. No Exit will be joined by special guests Bobby Selvaggio, Scott McKee and Dustin May.